On August 17, 2016 at approximately 0645 hours, the El Dorado County Sheriff’s Office received a report of a disabled vehicle in the roadway of Strolling Hills Road near the entrance to Safeway in Cameron Park. Deputies contacted two female occupants inside the vehicle. One of the females, Tanya Starks, was determined to be on felony searchable probation. 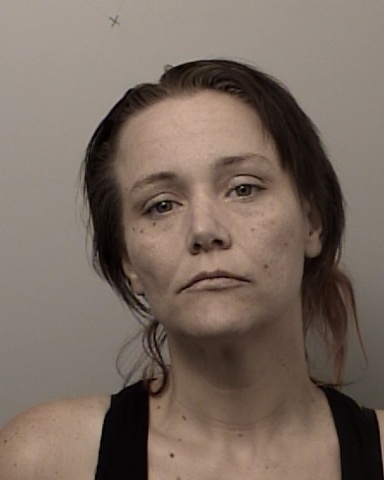 A search of the vehicle was conducted and deputies located counterfeit money, printers, multiple identifications, checks and credit cards not belonging to the women. 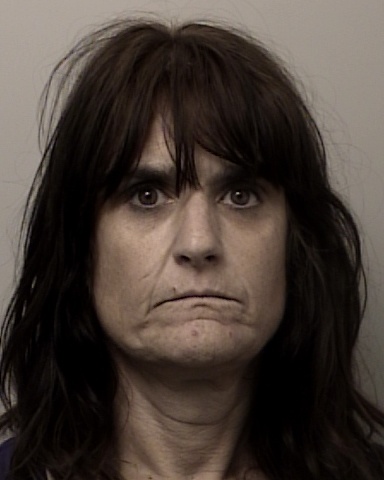 After a thorough investigation both women were arrested and booked into the El Dorado County Jail on multiple charges to include: Forgery, possession of counterfeit die/apparatus and possession of personal identifying information without authorization. Case # EG16-7394.